"No one can fully appreciate the great fortune we have to be Americans without knowing the events that brought us to where we are today." Did you know that John Adams thought we would celebrate America's birthday on the second of July? That ten generals went on to become president? That our country has had nine different capitals, including Trenton, New Jersey, and Annapolis, Maryland? 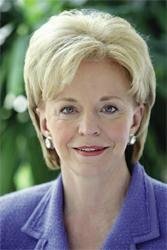 Bestselling author and historian Lynne Cheney takes readers through America's story of freedom in this timeline of key moments in our history along with historic quotatons by great Americans and little-known facts about our country. 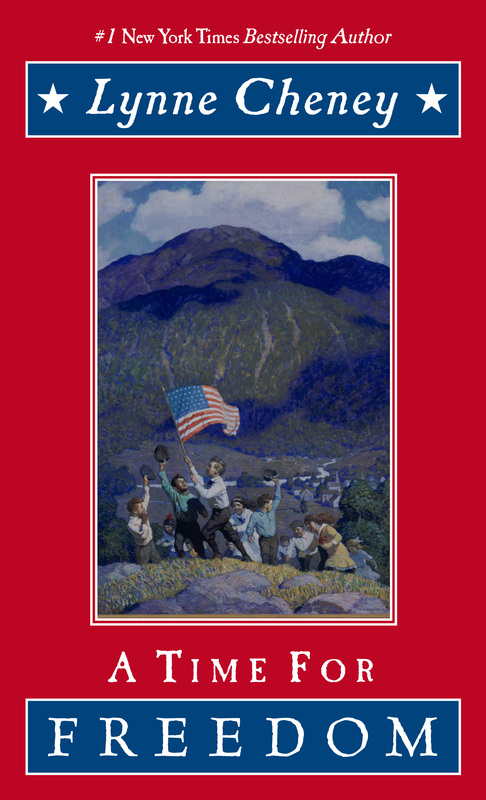 Starting with our nation's beginnings, A Time for Freedom places the great events and figures of our history into context and shows the expansion of freedom in America. Filled with fascinating information that creates a textured journey through our nation's story, A Time for Freedom is a book that every family will want to share.